Today is the National Day of Prayer. 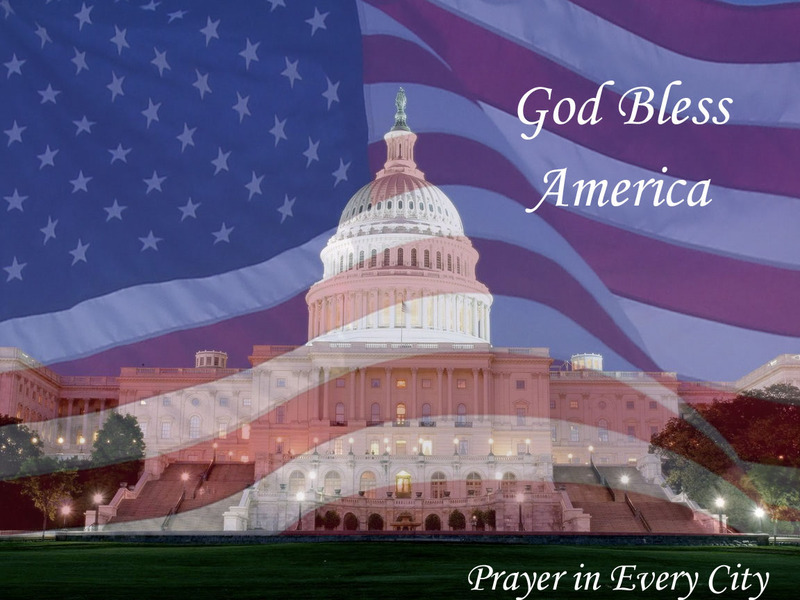 I hope you will take the time form a prayer group to pray for our nation. Better yet, look for a church in your community who is holding services today and attend. Revival and Spiritual Awakening only happens through united prayer. Visit my homepage to learn more about praying for America. I have free prayer guides available.